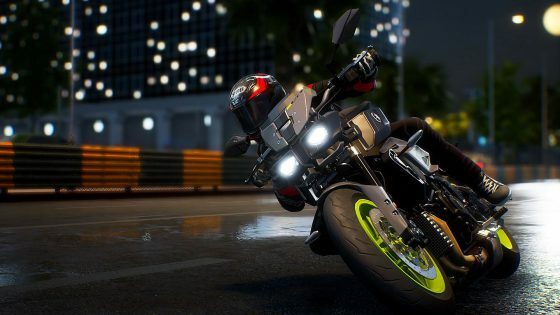 THQ Nordic has picked the perfect week to release the long-awaited Darksiders III – the only other major new release out is RIDE 3, a motorbike racer that’s arguably an acquired taste. Unfortunately, it appears development of Darksiders III was rushed in order to get it out the door before 2018 comes to an end. GameRant paints a very bleak picture, noting game breaking bugs. The Metro (amongst others) simply found dull, while GameInformer – who opted for an 8/10 – claimed it feels rather last-gen, albeit it in a humble way. Critics aren’t unanimously disappointed, though. In addition to GameInformer, both IGN and Destructoid felt it worthy of praise. We’ve rounded up scores below. A few other blasts from the past make a comeback this week. Asterix & Obelix XXL 2, which originally released on PlayStation 2 in 2005, gets an unexpected HD re-release. Presumably to make up for a few shortcomings, it comes with a trio of figurines. 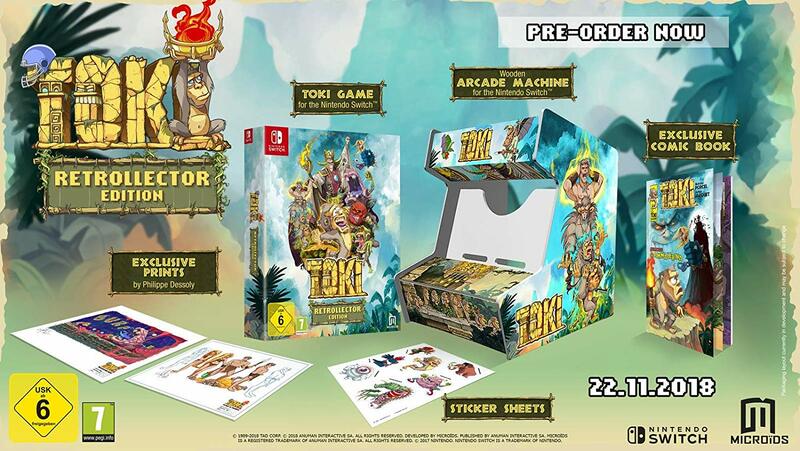 Arcade revival Toki on Switch receives the same treatment, with the retail release packaged with a bunch of extras including a cardboard arcade cabinet. This isn’t a new game either, per see – development began almost 10 years ago. It has been put on hold, cancelled, and revived in the meantime. Our biggest worry is the game’s pricing – it’s a full price release. Retro racer Horizon Chase Turbo also makes the jump from PS4 to Xbox One and Switch, while cult survival game This War of Mine gains a content-packed Switch re-release. Reviews are positive so far. Next week sees a huge slew of new titles before the gaming industry winds down for Christmas, with big hitters including Super Smash Bros, Just Cause 4, PUBG on PS4, SEGA Mega Drive Classics on Switch, and the PlayStation Classic. There’s a wealth of intriguing indie titles due too, with fans of retro gaming well catered for – GODS Remastered, Monster Boy and the Cursed Kingdom, and Battle Princess Madelyn should all scratch that 16-bit itch. Check back next week to see how they fare. 8/10 – Destructoid: Most of my complaints are related to the RPG bits which are not the main focus of Darksiders III. It remains an action-fueled project and that’s an angle it does well, reigning in some of the out-of-hand ideas from its predecessor. 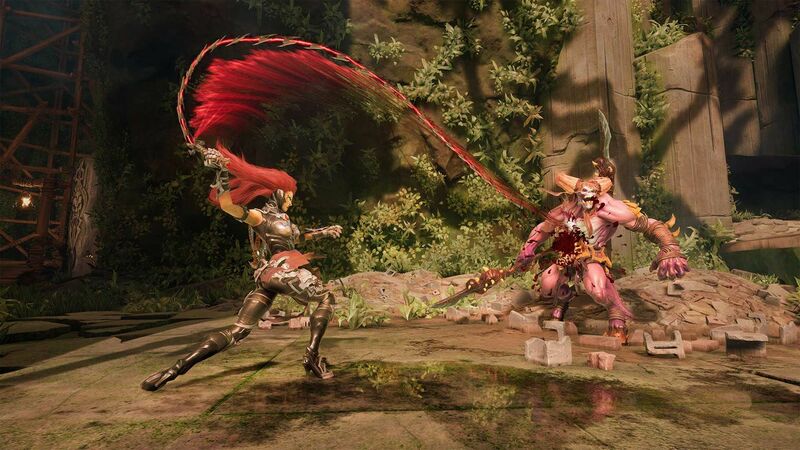 7.0 – IGN: Darksiders III is a straightforward action game that isn’t afraid to throw some serious old-school challenges at you. 4/10 – GameSpot: Darksiders 3 retrogrades on its predecessors with an unfocused approach that constantly clashes with itself. There are remnants of a good game here, buried within the vivacious combos of a combat style this game doesn’t want to embrace. Unfortunately, it’s buried far too deep to ever salvage. 4/10 – The Metro: It commits no cardinal sins but this belated return to the world of Darksiders comes across as shallow, frustrating, and disappointingly dull. 1/5 – GameRant: The game is a nightmare to play through, with an unlikable protagonist, a chugging frame rate, and a mountain of bugs. It’s completely and utterly broken, but even when it works (which is almost never), it amounts to nothing more than a below average hack-and-slash with some decent puzzles. 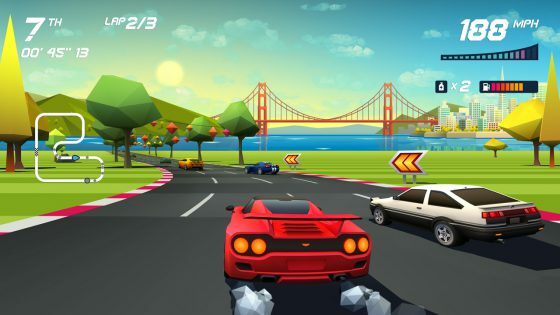 A- – Gaming Age: Horizon Chase Turbo may occasionally be infuriating, but it’s a whole lot of fun much more frequently. If you’ve ever yearned for an arcade racer that genuinely feels like it comes from the early days of home consoles, you should most definitely check this one out. 8/10 – Destructoid: I had a hell of a time with Horizon Chase Turbo. Of all of the retro revival games that have come out over the past few years, it is near the top of my personal list of favourites. I can’t get enough of it. 7/10 – The Metro: The spirit of old school arcade racing is reborn in a homage to everything from OutRun to Lotus Turbo Challenge, and despite a few bumps in the road it’s all just as much fun as you remember. Next week: Super Smash Bros – Ultimate, Just Cause 4, PUBG (PS4), Mutant Year Zero: Road to Eden, 3DS Yo-Kai Watch 3, Petoons Party, Jagged Alliance Rage, SEGA Mega Drive Classics (Switch), Override: Mech City Brawl, Thronebreaker: The Witcher Tales, GODS Remastered, Monster Boy and the Cursed Kingdom, Battle Princess Madelyn, Energy Cycle Edge, On A Roll 3D, Persona 5: Dancing In Starlight, Persona 3: Dancing In Moonlight, Gear Club Unlimited 2, The Council: Episode 5, Hello Neighbor Hide and Seek, and the Sony PlayStation Classic.